About Us | Snively Inc.
Snively Inc. specializes in the design and integration of custom automation solutions using the best of breed hardware, software and development techniques. A single source for integrations of RFID, Barcoding and various User Interfaces with over 30 years of experience in Complex Manufacturing Environments. Snively’s 20-year expertise in Manufacturing, Distributing and Warehouse Management systems enables us to strategically and seamlessly integrate RFID practices into our clients existing IT systems and infrastructures. Snively's Radio Frequency Identification (RFID) expertise falls in the harshest of environments... Steel Manufacturing, Mining and other Heavy industrial applications. The most rugged environments consisting of extreme temperatures, metal and fluids are where Snively's focus on RFID falls using high-performing readers and antennas. 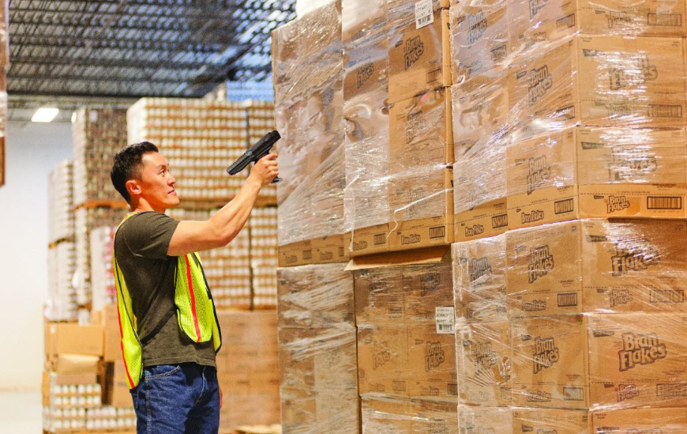 If it's hard to tag, nearly impossible to trace, not safe for human proximity... call the extreme RFID experts... Snively, Inc.
Our strategic alliances with leading hardware manufacturers allow us to bundle hardware and software for a TOTAL BUSINESS SOLUTION.